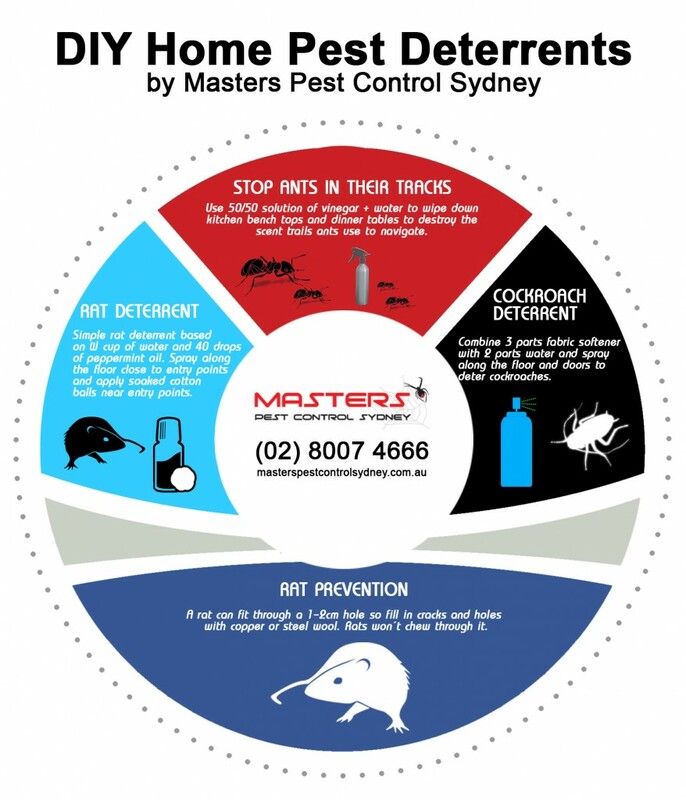 Masters Pest Control Sydney is your trusted and dependable pest control company for the Moorebank area. With over 40 years of experience in pest control and pest and building inspection, the masters provide the most comprehensive pest control service in Moorebank, specialising on termites, rodents, cockroaches, fleas, ants and other pesky home invaders. We can match any comparable price quote! For affordable and fast pest removal for your residential or commercial property, contact us on (02) 8007 4666. Moorebank Pest Control - 100% Customer Satisfaction Guaranteed! Eco-Friendly Pest Control Practice - Guaranteed Safe for Children and Pets! Masters Pest Control is a member of the Australian Environmental Pest Managers Association (AEPMA) and upholds the standard of environmentally-friendly pest control practices. We use the Integrated Pest Management method to determine the root cause of a pest problem and provide the right solution. Ask us about our child and pet-friendly pest control services! Call us on (02) 8007 4666. Busy school or work schedule? Our pest control Moorebank service is flexible to suit your needs. We will go the extra mile to ensure that your home is pest free. To learn more about how our process is fast yet affordable, watch our video below. Do you need a pest control job in Moorebank? Our mobile vans are ready to come to you wherever you may be in Moorebank. Call us on (02) 8007 4666 to schedule a pest and building inspection in Moorebank. We offer pest control Sydney-wide including other suburbs in the Western Sydney area. CONTACT US FOR MOOREBANK SERVICE! Why Choose Us for Pest Control in Moorebank? Dependable service - Pesky home invaders infesting your home will be eliminated at the first treatment. Vast range of services - We treat all types of pests including termites, cockroaches, rats, ants, spiders and bed bugs. Integrated pest management - Our pest control process is based on prevention, monitoring and controlling pests to minimise exposure to chemicals. Deep pest treatment - After eliminating pests, our aim is to prevent them from coming back. Safe pest control methods - We only use low-risk products whenever possible. Adherence to industry standards - Masters Pest Control adheres to strict Australian pest control industry standards. 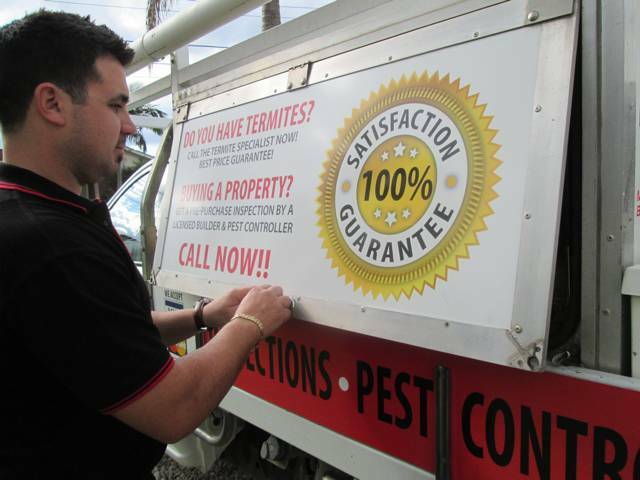 Demonstrable pest control results - Most of our clients come from referrals direct from satisfied customers. Insured and licensed - Our pest control insurance provides you with financial coverage for your safety. Child and pet-friendly practice - All of the chemicals we use are non-toxic and safe for your kids and pets. 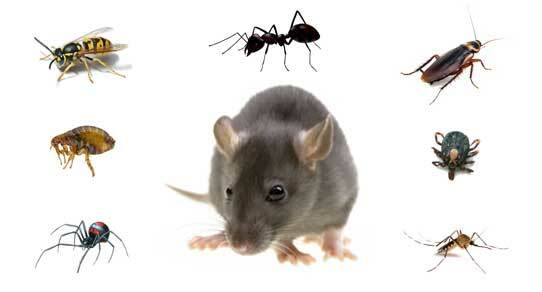 Knowledgeable pest control experts - We have over 40 years of combined building and pest control experience. Solve any pest problem with our help! Our pest control experts recommend these simple pest control solutions that make use of readily available household items. For stubborn pest infestations, we recommend that you consult our team by calling (02) 8007 4666. Why do you need to book a professional pest control service in Moorebank? As a suburb, pests like cockroaches, spiders, termites, rats, ants and bed bugs can proliferate in your Moorebank home. These can cause constant danger not only to your home but to the health of your family members. Sydney is particularly prone to various pest issues, being an ideal place for pests to live. With a city of millions of people, pests can easily find food and water source to sustain their population. The growth of these pest populations can go exponentially, making pest control challenging. You need a dependable and trustworthy pest control expert to deal with your property’s infestation. To talk to a pest control expert in Moorebank, call (02) 8007 4666.